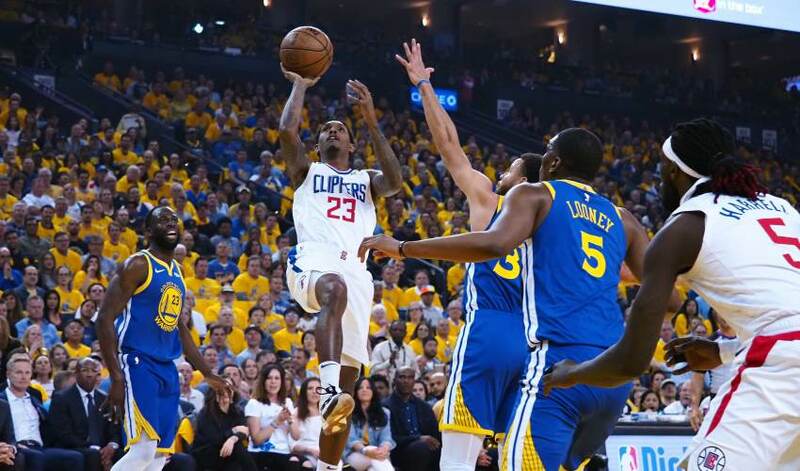 Lou Williams scored 33 points as the Clippers withstood 45 from Kevin Durant to beat the Warriors at Oracle Arena and cut the series deficit to 3-2. 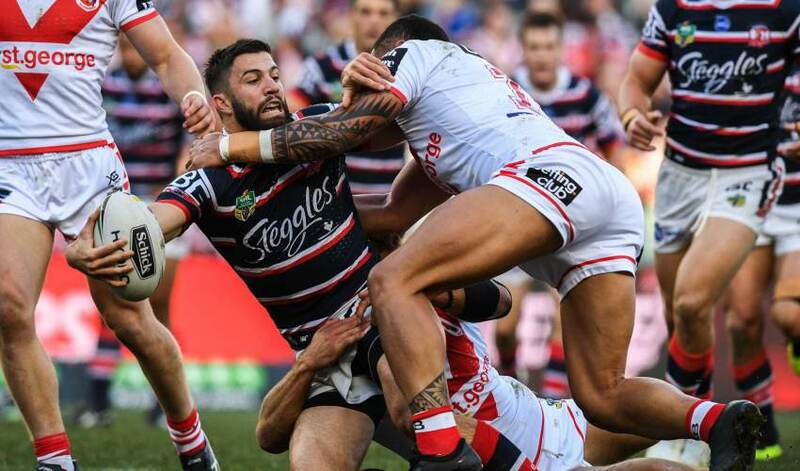 The Sydney Roosters and St George Illawarra Dragons kick off the NRL’s Anzac Day match-ups, before the Melbourne Storm play New Zealand’s Warriors. 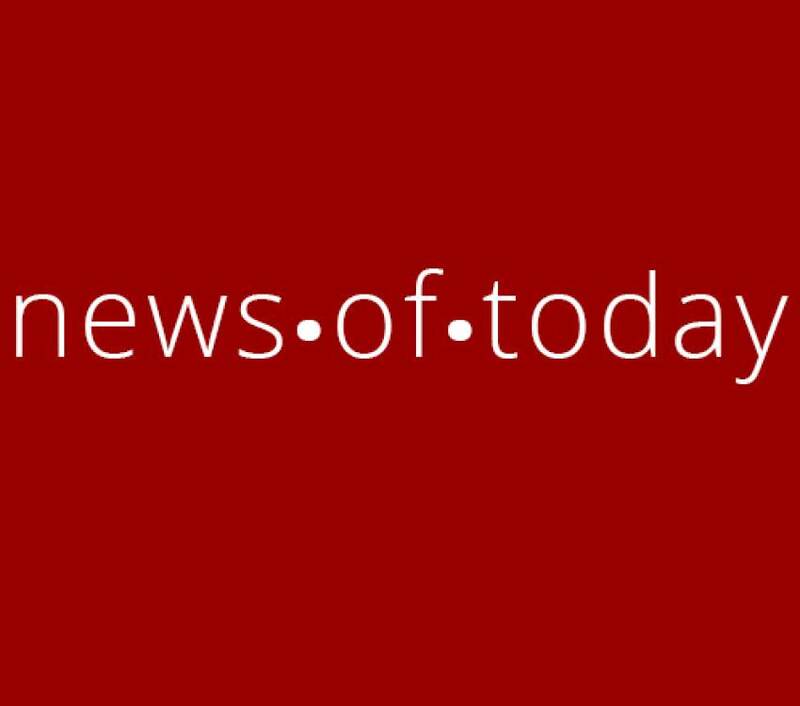 Follow our live ScoreCentre. 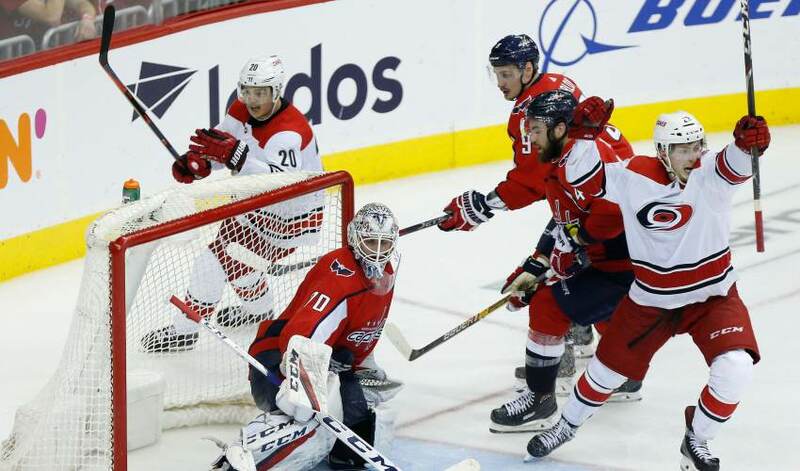 The Washington Capitals&apos; hopes for a Stanley Cup title repeat were dashed after the Carolina Hurricanes pulled off a double-overtime Game 7 win. 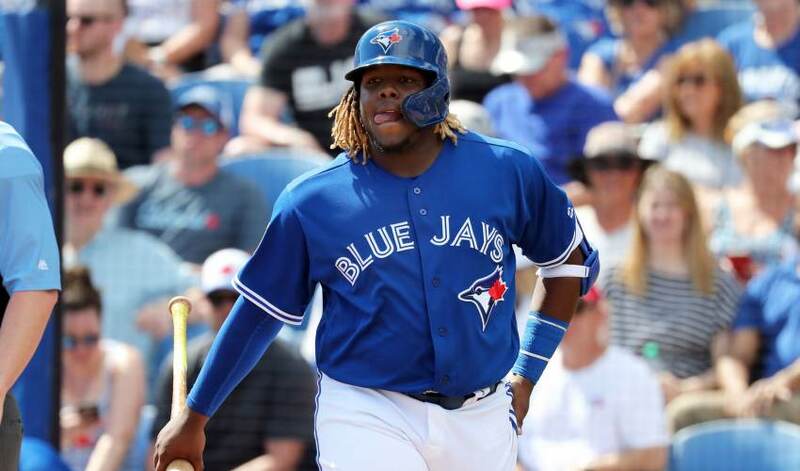 As the game&apos;s premier prospect, Vladimir Guerrero Jr. dazzled scouts with his immense power. 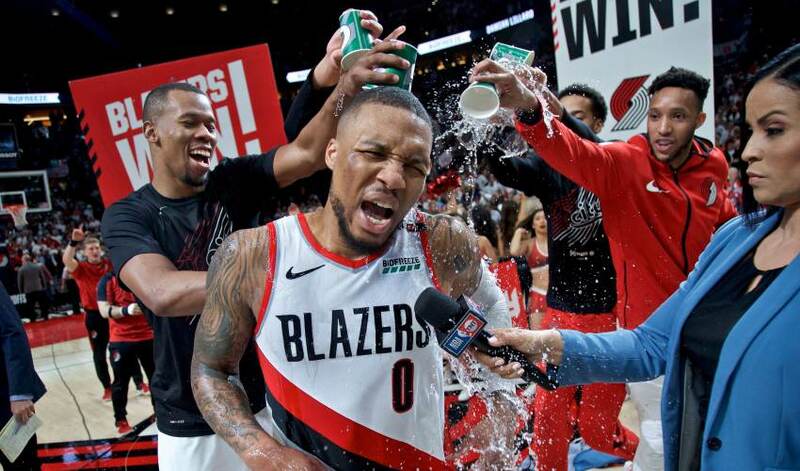 Now he will make Toronto Blue Jays game must-see TV. 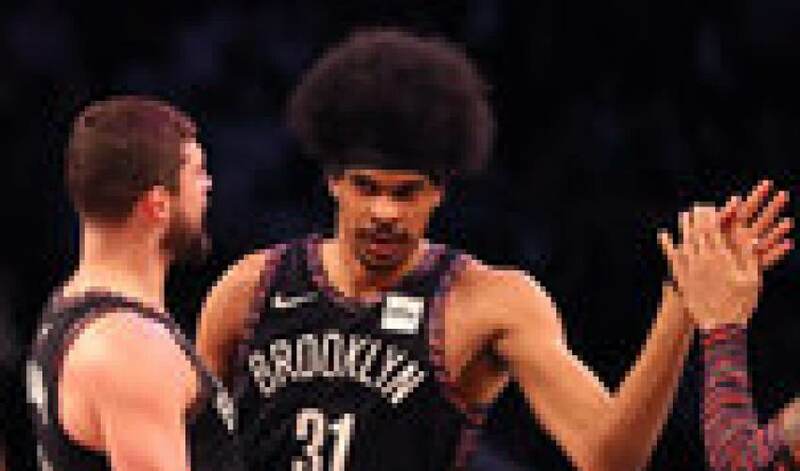 The Nets were better than anyone expected this season, but the potential loss of key players like D’Angelo Russell in free agency this summer could curtail development. 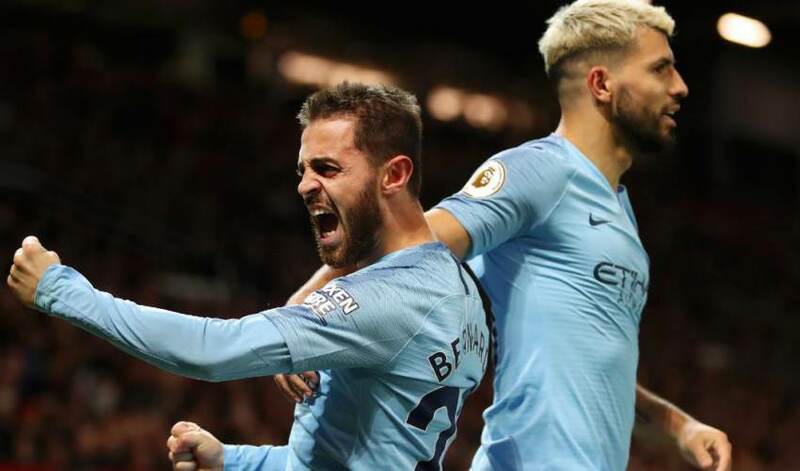 As spectacular as Liverpool has been this season, Manchester City still finds itself a point ahead in the Premier League title race after a clutch 2-0 away win over rival Manchester United. 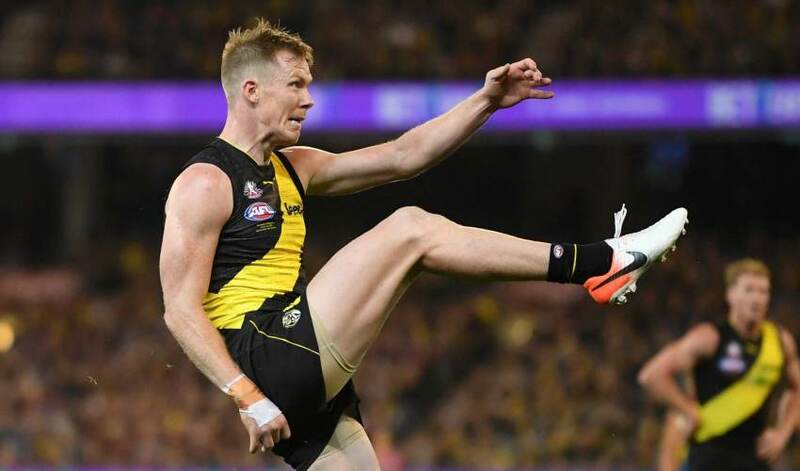 Richmond’s delight with a third win on the spin is tempered by a fresh injury concern to Jack Riewoldt that could sideline the star AFL forward for some time.